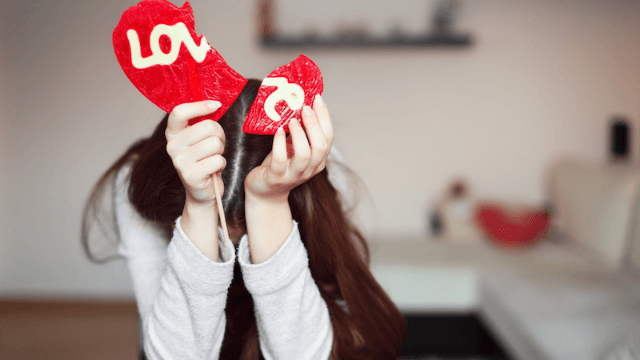 This florist had to send a mean Valentine to someone meddling with a marriage. A truly sad Valentine to send and receive. But wait, there is so much to unpack here. And I don't want to jump to conclusions. Perhaps the sender just thinks his wife's best friend is super annoying and he doesn't want the BFF coming around the house and watching The Bachelor with his wife anymore, so he sent her a prickly plant! Or perhaps the receiver is just a nice man who is tutoring the wife after work in a foreign language that she's trying to learn for a vacation she's taking with her husband, and her husband is just overreacting by sending a mean cactus. Honestly, there's a lot we don't know about this particular story. 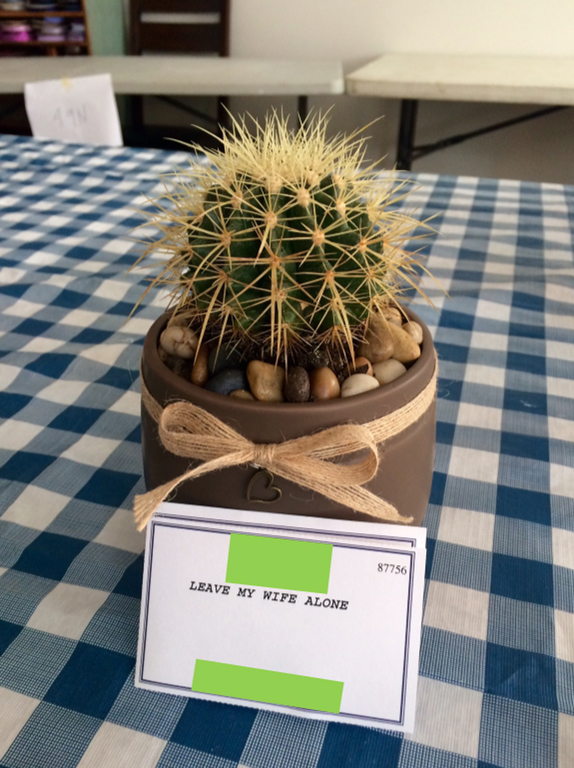 I personally think cacti are cute and I would love one for my desk, and I'm not bothering anybody's wife to my knowledge so you don't need to include a card.